We work closely with customer to optimize the manufacturing and design process. Cygnus list of engineering support: Design for Test, Design for Manufacture, Prototype. High-mix, high-complexity board-level manufacturing requires the right blend of capacity and expertise. At Cygnus, we provide just that. Using Yestech Latest Automated Optical Inspection machine capable of detecting components as small as 0201 packages to QFP and through hole components. Cygnus is committed to meeting all customer, statutory & regulatory requirements. Providing cost effective manufacturing & service processes that meet customer delivery requirements. Reviewing our Quality Management System & our achievement of objectives on a regular basis in order to identify opportunities for further improvement. Providing the necessary resources for continually improving & enhancing the effectiveness of our Quality Management System. 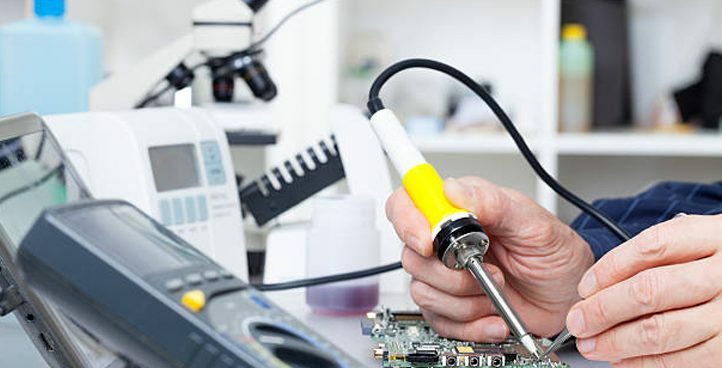 Cygnus Electronics Corporation provides quality Electronic Manufacturing Services (EMS) for the industry OEMs and VARs. Proudly manufacturing in Greater Toronto Area in Ontario, we operate a fully ISO 9001:2008 certified manufacturing facility. Our facility can cater for all sizes of contracted electronic manufacturing requirements and we can provide various supply solutions. While Cygnus Electronics has experienced significant growth and success since its inception in 1996, our philosophy remains the same. We work with our clients to deliver quality products at competitive prices, meeting their required specifications, timelines, and budget. 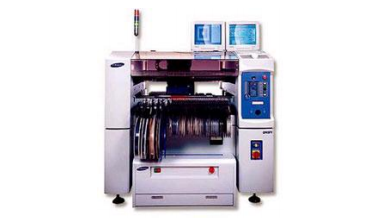 We are driven to exceed our customer’s expectations in printed circuit board loading through to total system builds. We attribute our success to the success of your products – manufactured using our state of the art facility. Established resources, extensive industry knowledge and strong supplier relationships enable us to deliver quality products from prototyping to manufacturing. 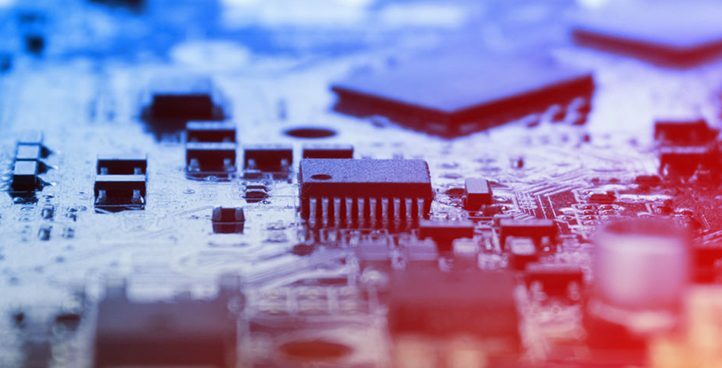 We are able to provide a cost effective solution for most electronics manufacturing requirements in North America – we are committed and available to discuss your specific needs. 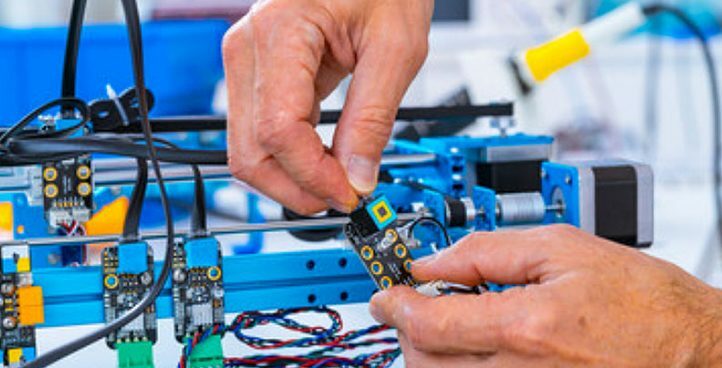 Cygnus Electronics Corporation provides full turnkey manufacturing solutions from prototyping, pre-production to production and post-sales support to OEMs and VARs. Our operations are designed to attain highest level of certification required to support the customer and product requirements. Our facilities are ISO 9001:2008 certified and registered. We are environmentally aware and use a completely lead-free process. All of our manufacturing specialists are IPC certified. CEC strives to achieve total customer satisfaction by exceeding customer expectation on Quality, Cost, Delivery and Service. Dedicated account manager is assigned to work with our customers throughout their entire CEC experience. Quality is our top priority and the foundation of the company. We are committed to Quality in all aspects of business; from operations to services, to achieve total customer satisfaction. Active involvement of management in value engineering, product development and consistent focus on cost helps our customers by keeping their costs manageable. Our ability to reach out to a Quality-conscious and cost effective supplier base allows us to conduct lean and lower cost manufacturing operations, providing significant cost saving opportunities to you, our honored customer. Each customer has unique expectations. With a dedicated account manager and focus from the management team, your will experience highest level of customer service throughout your CEC experience. We maintain ethical business practices with our customers and suppliers to protect customers’ Intellectual Properties and interest.